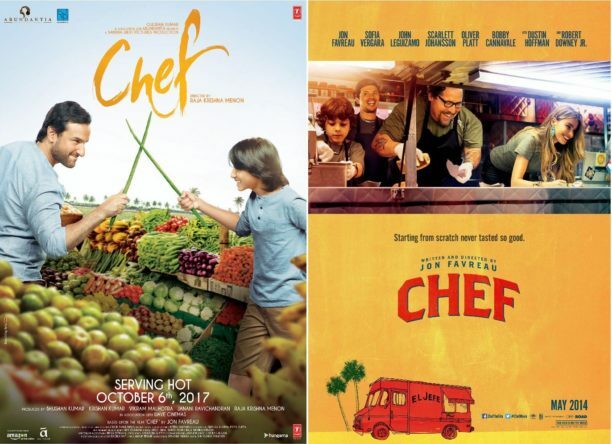 As you probably know, Chef, starring Saif Ali Khan is a remake of the hit 2014 Hollywood film that starred Jon Favreau; who by the way also directed the brilliant film. Now we hear the actor/director is looking forward to watching the official Indian adaptation of the film. Mr. Favreau has directed a vast range of Hollywood films, including Iron Man, Iron Man 2 and Elf as well as the last global blockbuster The Jungle Book. He has also been the executive producer on Iron Man 3 and the Marvel’s Avengers franchise. The director has been ecstatic ever since the launch of the trailer and wanted to come to India to watch the film with the team here. However, since he is currently busy with his next film in L.A., the makers are planning to keep a screening for him there.